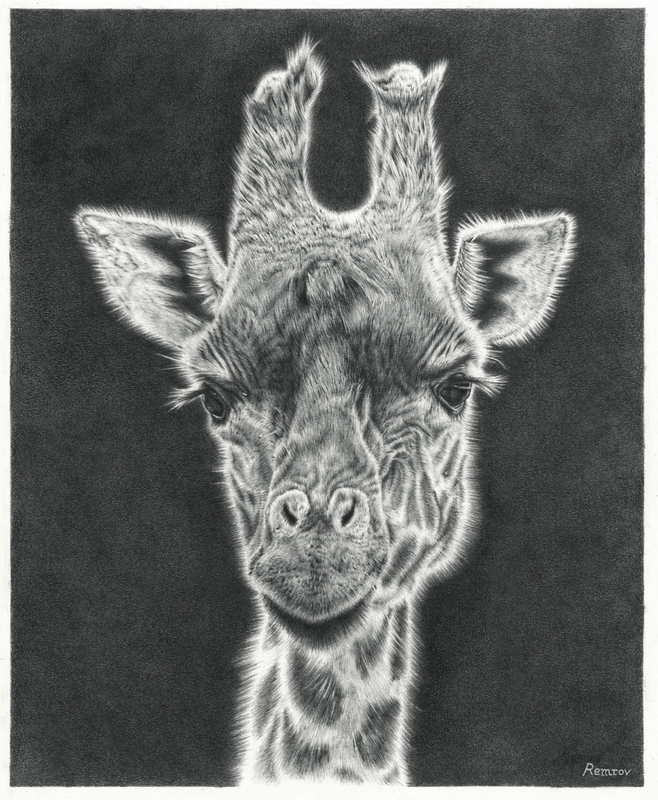 I have made a time-lapse video of the whole progression of my giraffe drawing. 120 hours of work reduced into 8.5 minutes. Hope you enjoy it.